27 Feb 2018 --- Cereal giant General Mills has agreed to buy Blue Buffalo Pet Products in a deal worth US$8 billion. 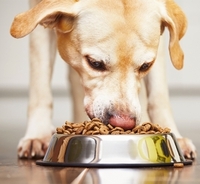 The definitive agreement establishes General Mills as the leader in the US Wholesome Natural pet food category, leveraging in the rapidly growing pet food industry and accelerates its portfolio reshaping strategy. 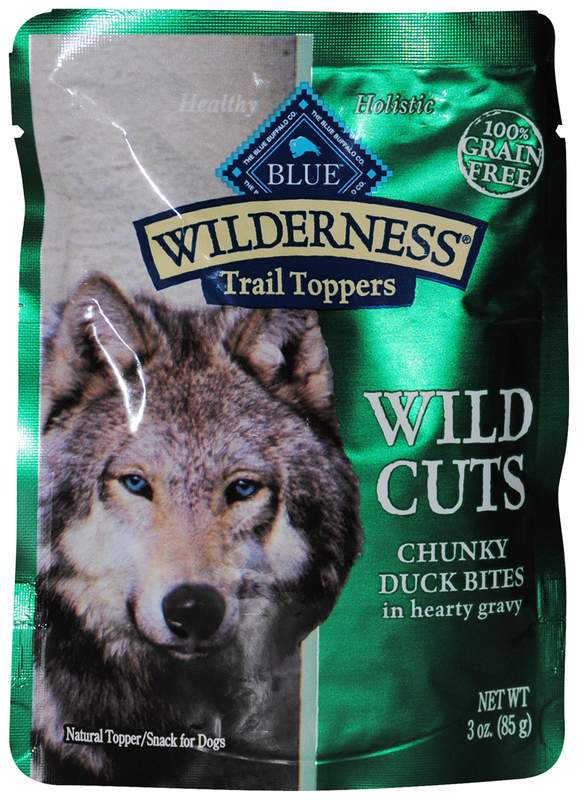 Founded in 2002, Blue Buffalo is the fastest growing major pet food company making natural foods and treats for dogs and cats under the BLUE brand. Over the past three years, Blue Buffalo has delivered compound annual net sales growth of 12 percent and Adjusted EBITDA growth of 18 percent. Click to EnlargeThe all-cash purchase price of US$40.00 per share represents a 23 percent premium to Blue Buffalo's 60-day volume weighted average price (VWAP), and a 2017 Adjusted EBITDA multiple of approximately 22x, including synergies. General Mills expects to finance the transaction with a combination of debt, cash on hand and approximately US$1.0 billion in equity. The transaction, which has been approved by the Boards of Directors of General Mills and Blue Buffalo, is subject to regulatory approvals and other customary closing conditions and is expected to close by the end of General Mills' fiscal 2018. Invus, LP (Invus) and founding Bishop family shareholders, representing more than 50 percent of Blue Buffalo's outstanding shares, have approved the transaction and no other approval of Blue Buffalo's Board of Directors or shareholders is required to complete the transaction. “The addition of BLUE to our family of well-loved brands provides General Mills with the leading position in the large and growing Wholesome Natural pet food category and represents a significant milestone as we reshape our portfolio to drive additional growth and value creation for our shareholders,” says General Mills Chairman and Chief Executive Officer, Jeff Harmening. “I have been impressed by General Mills' strong track record of accelerating growth for its natural and organic brands while giving them the freedom to maintain their own unique culture and identity. General Mills will be a tremendous home for our BLUE brand as our talented team of over 1,700 'Buffs' joins this new extended family,” says Billy Bishop, Blue Buffalo Chief Executive Officer. “From the first meeting Jeff and I had, I felt a strong cultural fit between our two companies and believe they will be a great partner in our mission to reach more pet parents and feed more pets. This transaction creates significant, immediate value for our shareholders, as it recognizes the strength of our competitively advantaged business model. Along with our leadership team, we look forward to working with General Mills to continue growing the BLUE brand for many years to come,” he concludes.